Qingdao Hengfeng Wind Power Generator Co.,Ltd is one of the leading wind turbine manufacturer in China.Our company owns advanced design and manufacture technology of wind turbine generators. 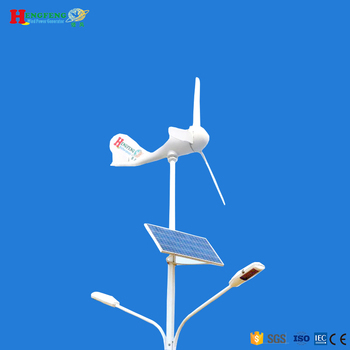 We also have wind solar hybrid system,we can design the system according the requirement from our clients. Customers from more than 60 countries have established reliable cooperation ship with us,and appreciated for our good service,fast delivery,honest communications,good quality and compative price. This is also the reason we can stand here so many years. And also hope you can cooperate with us in long term because of our advantage. (1) Q: Are you a manufacturer or agency? A: We are a professional manufacturer holding our own International Trade Department, for that can better understand customer's needs and offer a reasonable price. (2) Q: Are you available for on-the-spot invitation? 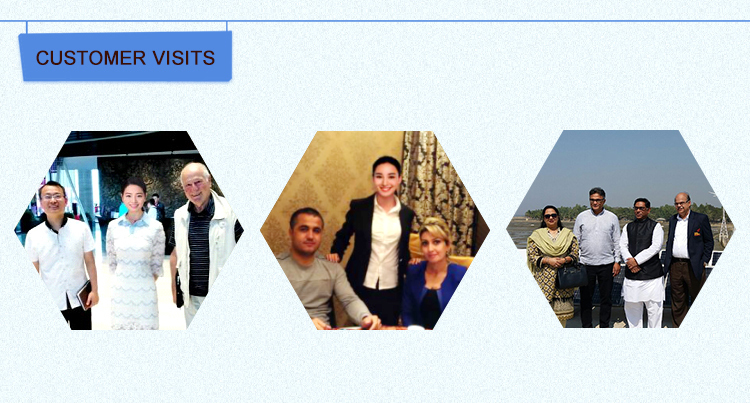 our exposition and relative information to promote a face-to-face meeting if you'd like to. (3)Q: How about the quality? A:The main subassembly and raw materials are all supplied by large companies. Key parts are research and developed by our own staff. 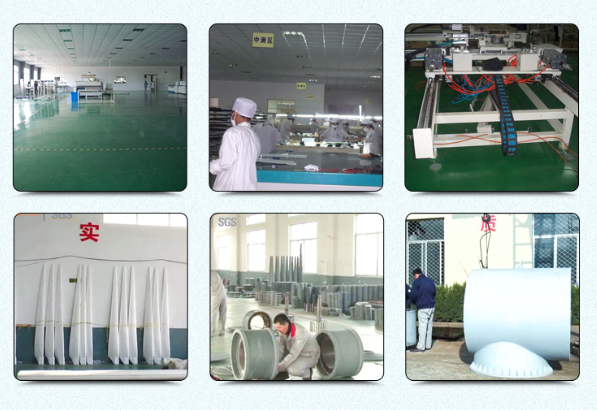 Professional assembly line work and strict quality test system can ensure your high quality requirement. 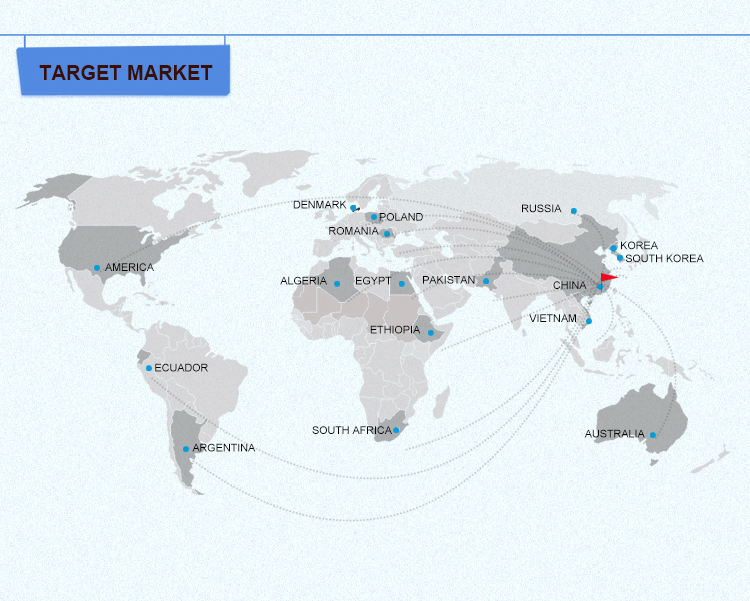 A:We offer engineers available to service overseas under merchandiser's supervision and translation.